Matt spent most of his teenage years in Japan before moving to upstate New York to study molecular biology at Colgate University. He completed his PhD in the labs of Or Gozani and Katrin Chua at Stanford University, where he identified new biochemical and cellular functions of mammalian chromatin modifying enzymes. 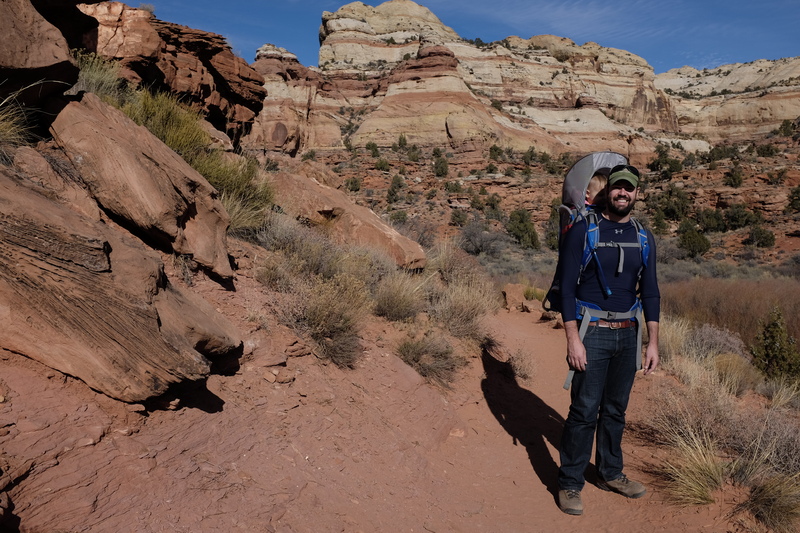 As a postdoctoral fellow in Nels Elde’s lab at the University of Utah, Matt went on to characterize a series of evolutionary conflicts between bacteria and primates relating to microbial nutrient iron scavenging. Matt started his lab at the University of Oregon in 2016, and since then has worked to build an integrative research program leveraging host-microbe interactions to better understand molecular evolution, immunity, and infectious disease. Outside of lab Matt enjoys spending time with his family, cooking, and exploring the outdoors.